PUBG was the king of battle royale games until Fortnite came along and stole its crown. Unlike previous contender H1Z1, however, Battlegrounds remains hugely popular, with millions of active players on Xbox One and PC. Now it’s about to rack up a lot more on mobile. 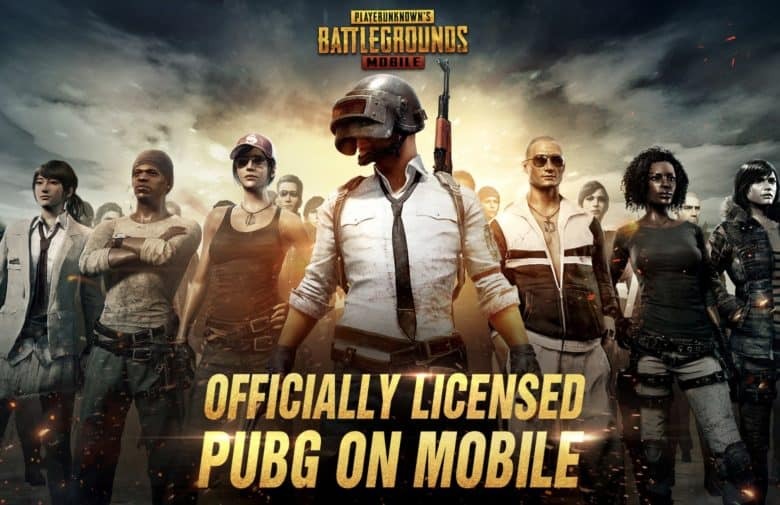 The officially licensed version of the game, called PUBG Mobile, is now available from the App Store in various countries including the United States and Canada. Developed by Chinese company Tencent, the mobile port is also up for grabs in that country, where it made its initial debut a little while ago. Just like Fortnite, which blew minds and became an overnight hit when it came to iOS, PUBG on mobile reportedly offers exactly the same experience as the console version. Up to 100 players parachute down onto a sprawling map before collecting all the weapons and equipment they can get their hands on, then fighting it out to be the last alive. PUBG previously took criticism for its performance on console and PC. But according to early impressions, the mobile version proves surprisingly smooth and stable. The game is already hugely popular in China. Some players in other markets got their hands on the game early by setting up Chinese App Store accounts, but it’s difficult to play because there was no English translation. Now that’s changing, and PUBG will soon be expanding its reach even further. To play it on an Apple device, you’ll need to be running iOS 11 on an iPhone 6, iPad Air 2 or later. This story has been updated to include the fact that PUBG Mobile is now available in the United States and other countries around the world.